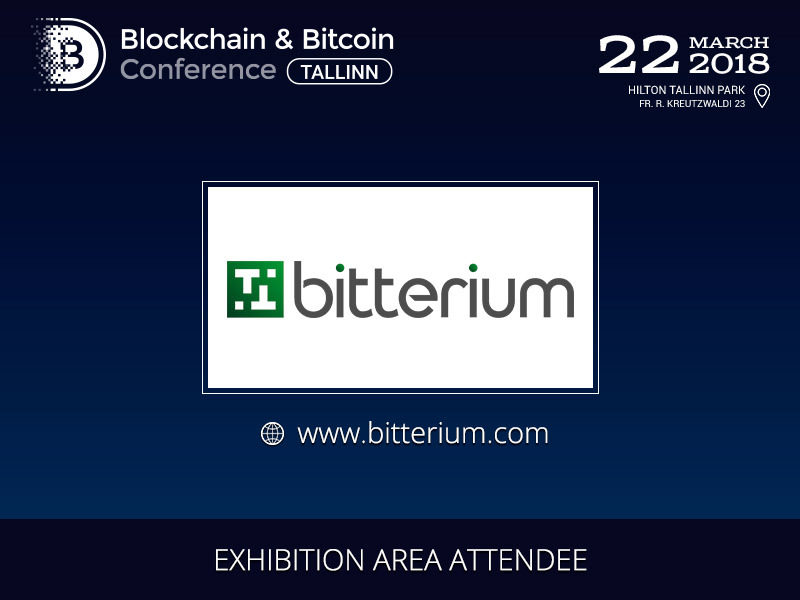 Bitterium, a company which provides innovative solutions for cryptocurrency mining, will take part in the exhibition area at the Blockchain & Bitcoin Conference Tallinn on March 22. Bitterium released its first miner almost two years ago, and by today, the company has already sold more than 1000 ASICs for cryptocurrency mining and has become the biggest seller of mining hardware in Northern Europe. Bitterium has already equipped 8 mining centers in Baltics, having a low electricity cost by utilizing green energy. 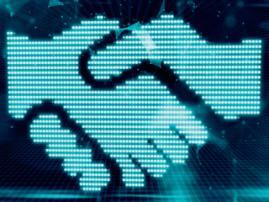 The company sells mining products and components, and provides consultations on mining process. 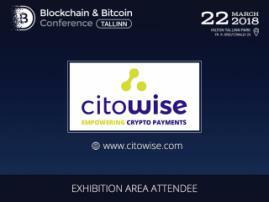 It has 4 ready-to-run projects: its own mining pool, Bitcoin ATMs in Europe, innovative trading platform and bitterium tokens. 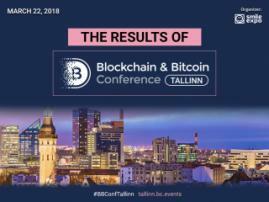 Bitterium’s aim is to have our future full of opportunities with the help of blockchain technology.